Deal Of The Day: Pelican Coolers 30% Off! 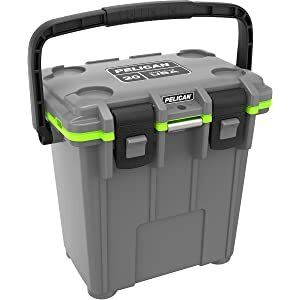 Amazon Deal Of The Day: Pelican Coolers 30% Off! This entry was posted in Accessories, All and tagged amazon, amazon deal of the day, cooler, Fishing cooler, pelican, pelican cooler, pelican fishing cooler. Bookmark the permalink.